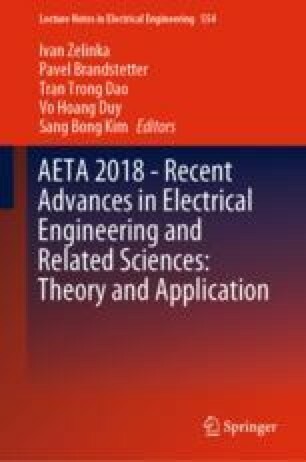 In this paper, two different five-shoe tilting-pad journal bearings, namely rocker-backed pivot and spherical pivot with different pivot stiffness have been characterized with different working conditions. For the spherical pivot bearing, elastic shims and displacement restriction component are introduced to recognize the role of the variable stiffness of pivot. The copper is used for the material of the shim. An analysis of the dynamic behavior of the two bearings using a thermo-elasto-hydrodynamic model is presented first. This model considers the flexibility for both pad as well as pivot and a simple thermal model only for the fluid film temperature to accurately calculate the performance of bearings. The model also accounts for pivot stiffness of pads. The predicted dynamic coefficients of the two bearings were compared with the experimentally measured ones. The results show that the pivot stiffness or the pivot flexibility plays an important role in the dynamic coefficients estimation.